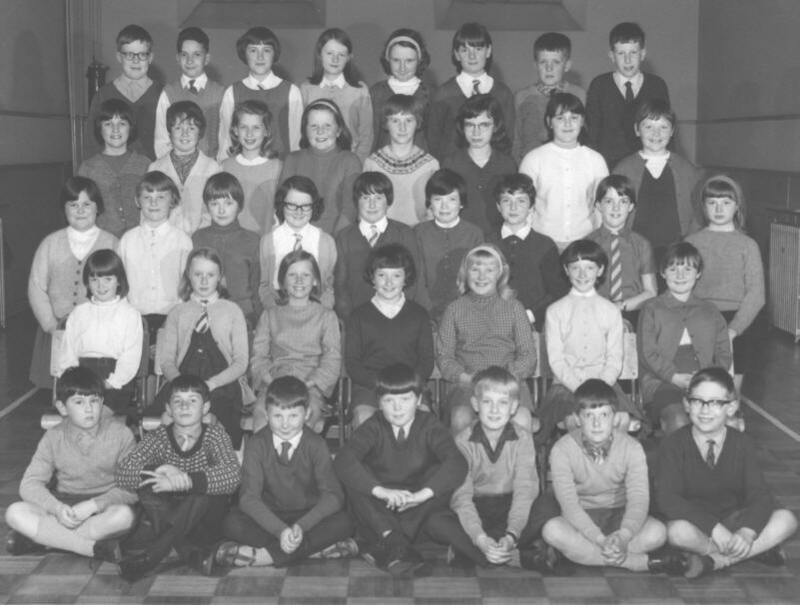 The picture below is of class 6 at Larbert Village Primary School, taken in 1967 or 1968. Are you, or do you know, anyone in this photograph? If so maybe you'd like to email me and we can catch up on the last 30 years - otherwise just click here to carry on. ?? - Elizabeth Martin - Margaret Foster - ?? - Elaine ? - ?? - Andrene Ferguson - ?? Lorraine McLachlan - Margaret Wales - ?? - Lynn ? - ?? - ?? - ? ?